“With the news that Black Sabbath’s Tony Iommi has been diagnosed with the early stages of lymphoma, his bandmates would like everyone to send positive vibes to the guitarist at this time. Iommi is currently working with his doctors to establish the best treatment plan–the “IRON MAN” of Rock & Roll remains upbeat and determined to make a full and successful recovery. 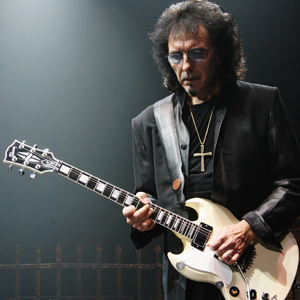 Well wishes for Mr Iommi.